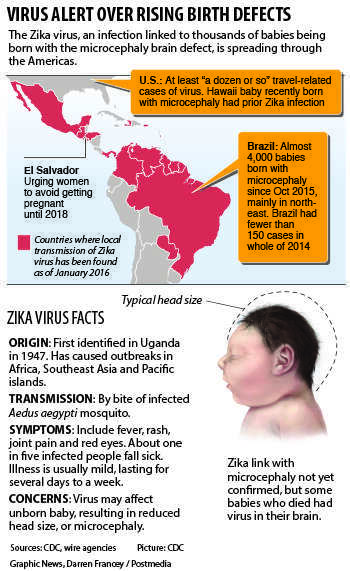 The government of Honduras has declared a state of national emergency, saying it has recorded 3,649 suspected cases of Zika virus infections in less than three months. Health minister Yolani Batres is urging Hondurans to clean up their homes and communities and remove outdoor water containers that serve as breeding grounds for the Aedes aegypti mosquitoes that can transmit Zika. The health ministry says the government has reactivated the National Risk Management System to coordinate preventive measures against Zika. Thousands of teachers, students, parents and public officials have begun eradicating breeding sites around schools in the Central American country. 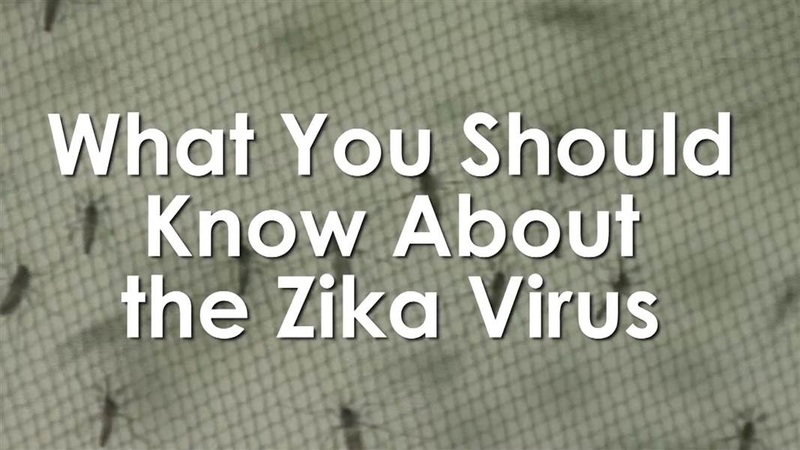 Monday's announcement came hours after the World Health Organization called the Zika outbreak in the Americans an international emergency.